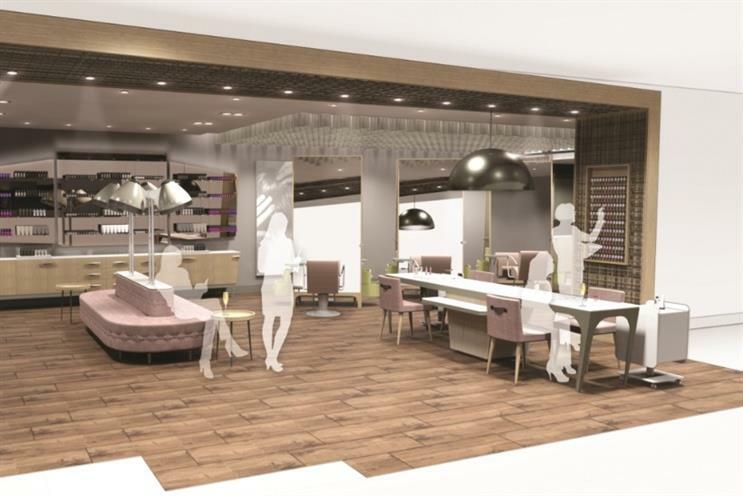 John Lewis is set to dip a well-manicured toe into beauty, opening an own-brand concept spa in its Birmingham store later this year. The in-store spa, branded &Beauty, will launch in September when the new shop opens its doors. &Beauty will offer more than 100 treatments to customers ranging from manicures and blow dries to facials and massage. John Lewis has also commissioned a number of its own treatments. Though branded John Lewis, &Beauty is operated by hairdresser and salon firm Regis UK, a spokeswoman told Marketing. The &Beauty concept spa follows the successful trial of smaller ‘Beauty Retreats’ across four John Lewis shops in Cheadle, Newcastle, Reading and Milton Keynes. These offered dedicated treatment rooms, each connected to a particular beauty brand. The idea is in keeping with a wider trend within bricks-and-mortar stores – to turn shopping from a utilitarian activity into more of an experience. Paula Nickolds, buying and brand director for John Lewis, said: "We know that today shoppers want more than just products when they walk through our shop doors; they also want a space where they can enjoy new experiences and relax with friends and family. " "We always strive to offer our customers an exciting and inspiring shopping experience and today’s announcement builds on this ambition." The spokeswoman told Marketing that the concept will be rolled out to other stores if the trial is successful.